Coffee isn't the only beverage out there. 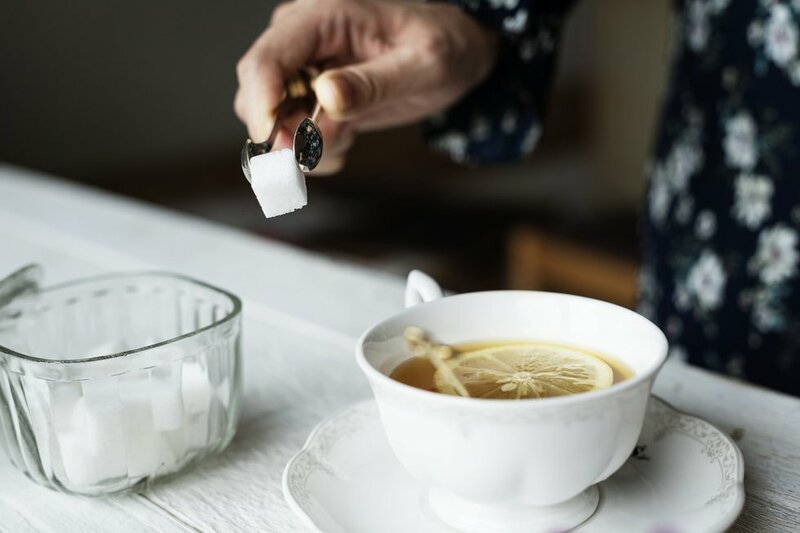 If you decided your New's Year's resolution this year is to give up coffee, then you're most likely wondering what beverage you can have during the winter that will replace it. 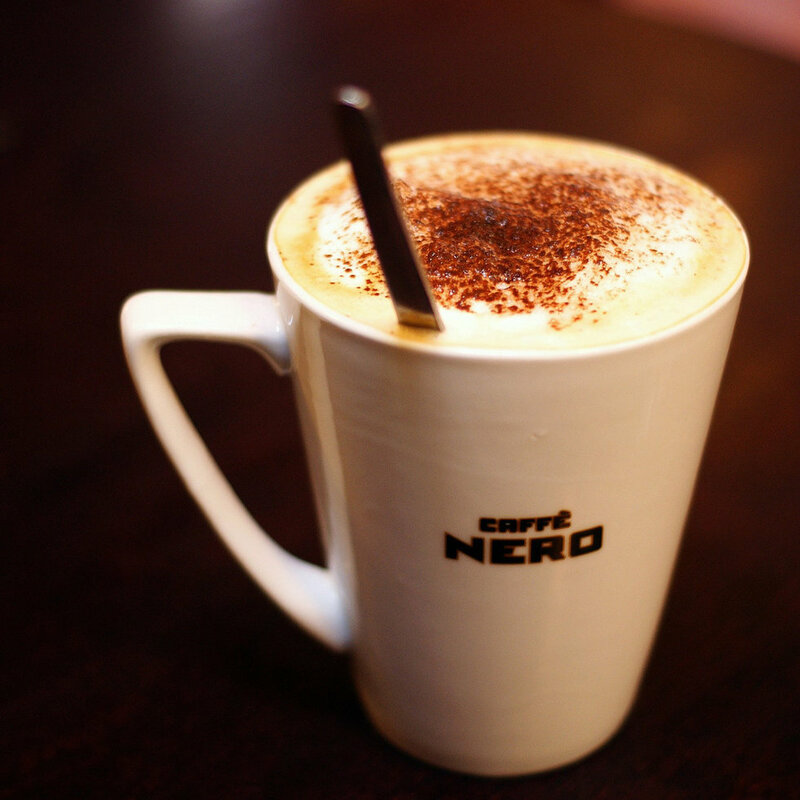 Coffee is very addictive, which can make it very hard to give up. 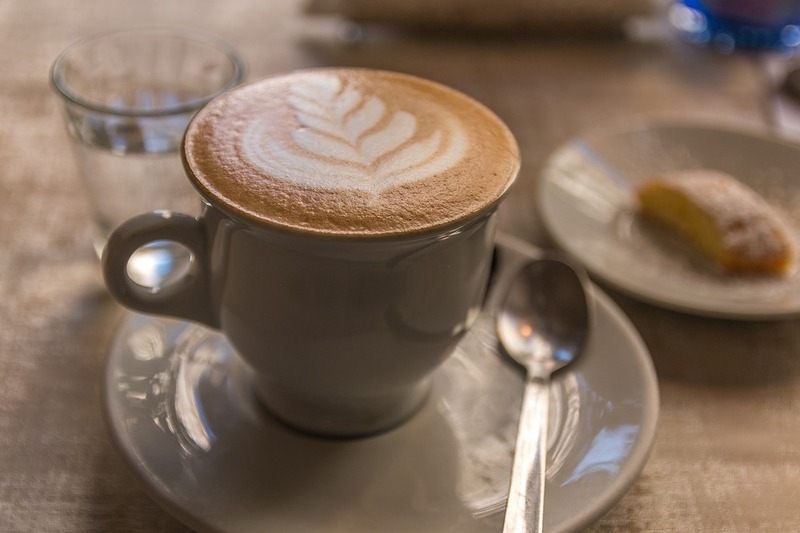 In addition, drinking coffee can become unhealthy if you are constantly drinking it since some coffee beverages are loaded with calories and caffeine. However, there are plenty of drinks that taste better than coffee! You probably remember drinking hot chocolate at least once during your childhood. 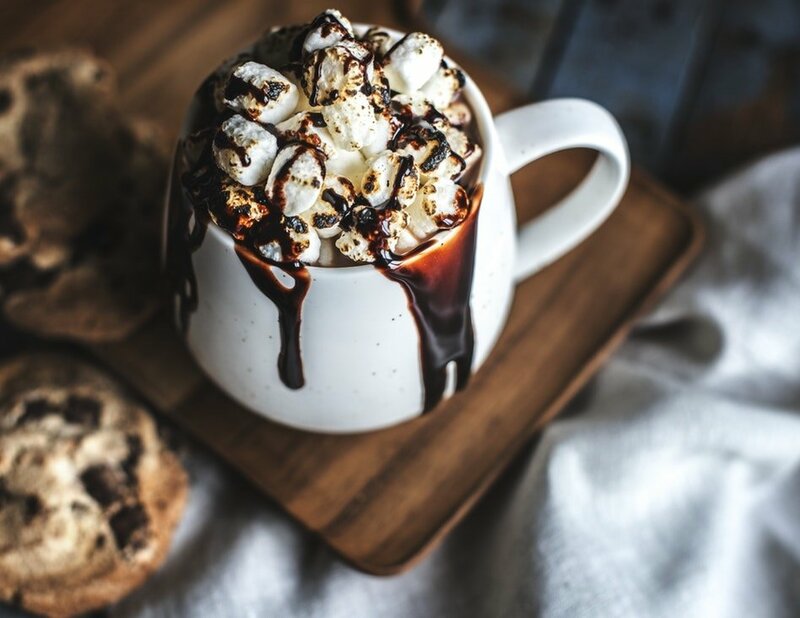 Hot chocolate is one of the classic hot beverages to have during the winter! It not only tastes amazing, but it can come in many different flavors and forms making it easily one of the best winter beverages! 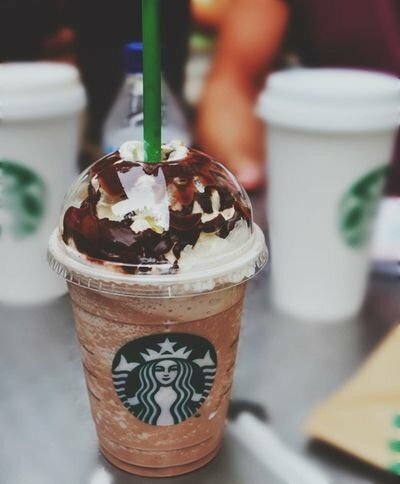 If you've never had a double chocolate chip frappuccino before at Starbucks, then you need to get one! The great part about some of the frappuccinos at Starbucks is that they are not all filled with coffee or caffeine. Though it has a lot of calories and sugar, it's a nice treat to have once in a great while. It's definitely a must-have if you are wanting a beverage that isn't coffee. Tea is a great beverage to have since it contains the same amount caffeine as coffee, and it gives you just as much energy! Even if you don't normally like tea, there are plenty of different types that are amazing to have during the winter! My top favorite is black tea with lemon since it tastes very similar to coffee. The lemon gives it a good flavor. It's also a great beverage to drink when you are coming down with a cold. 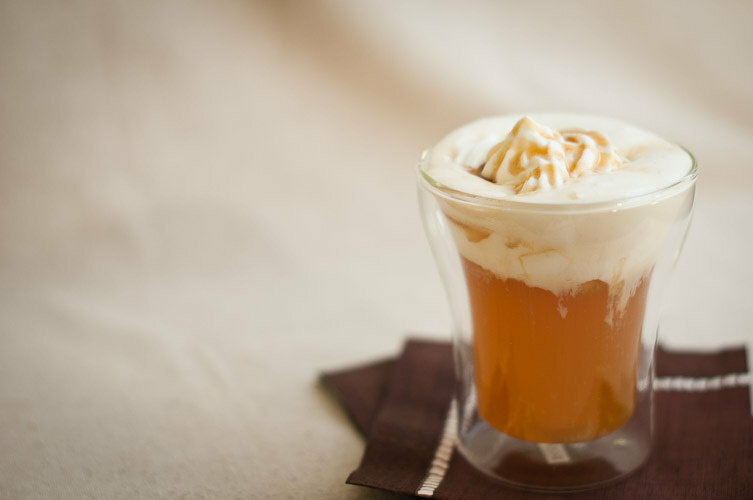 Just like hot chocolate, apple cider is another great hot beverage to have during the winter! Not only does it taste amazing, but it also warms you up better than drinking coffee would. And when you add caramel flavoring to it, it suddenly tastes better than any type of coffee beverage that you've probably had before. It's the perfect combination! In addition, it's easy to make and doesn't have any caffeine. 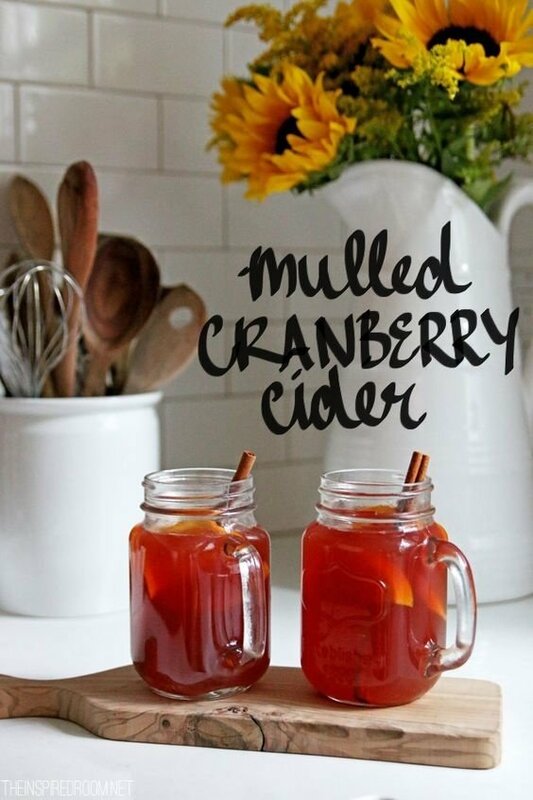 If you're looking for something that's different from plain old apple cider, you should try combining it with cranberry. It actually gives it a very unique flavor! Cranberry and apple go really well together, which is why combining them in cider is the ideal combination for a beverage! 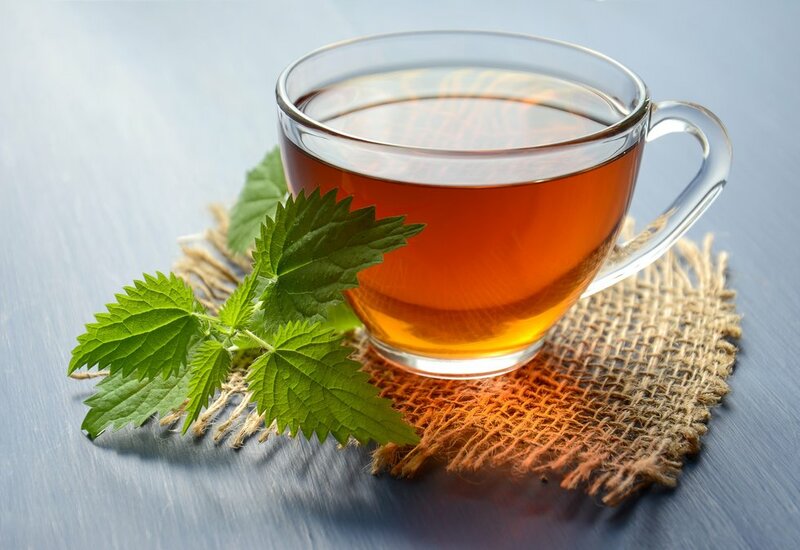 Herbal tea can come in a lot of different flavors, but the best is definitely peppermint! It gives the tea a great flavor and makes it a perfect beverage to have during the cold winter months. In addition, you can also use cream and peppermint together, which will give it even more flavor. 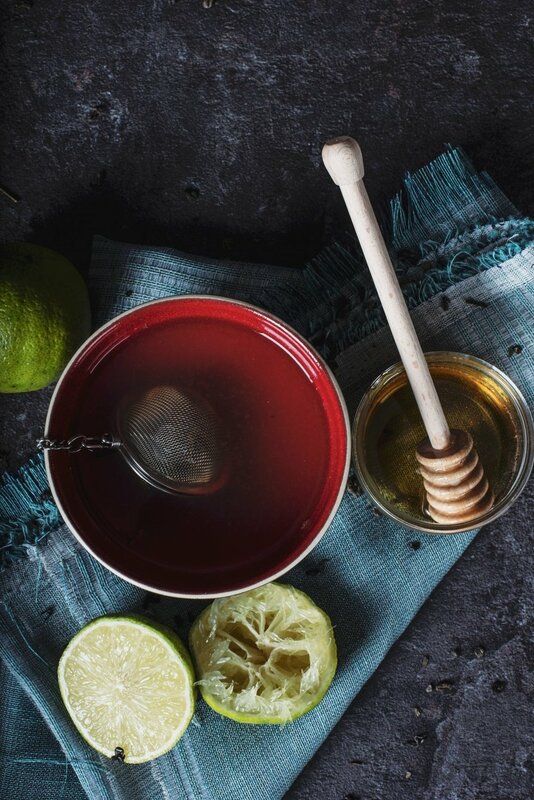 Another great beverage to have is herbal tea and honey. Putting honey in tea gives it a sweet flavor and is a good alternative for putting sugar in tea. And not only does it taste great, but it also is great to combat colds, especially if you lose your voice. Drinking this helped me when I lost my voice once from a cold, and it saved me from having to go to class with no voice. It's a great way to also to get yourself to like tea if you don't particularly enjoy drinking it. 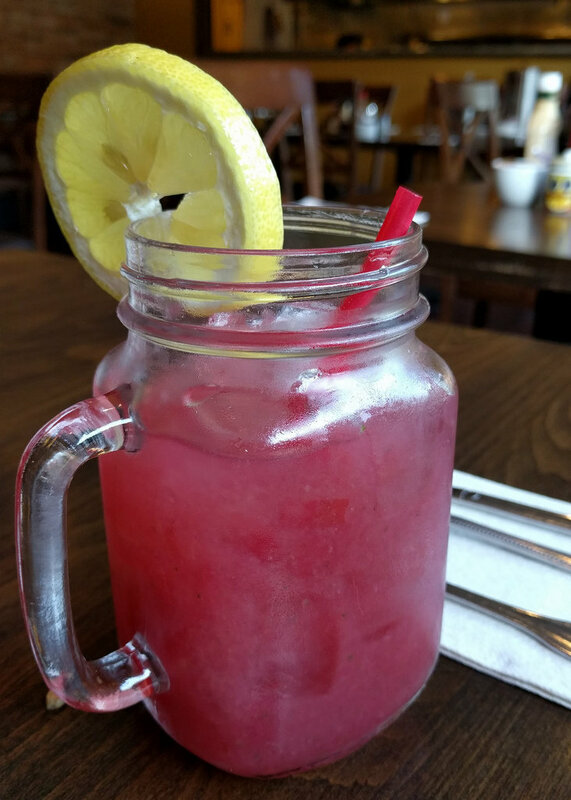 Though raspberry lemonade isn't a hot drink, it's still a great beverage to have that doesn't contain any coffee or caffeine. Even during the winter, it's great whenever you're looking for something to drink that's different from coffee or plain lemonade. Even though I normally don't like raspberry, mixing it with lemonade is actually a great combination! It's not too sweet and very refreshing. 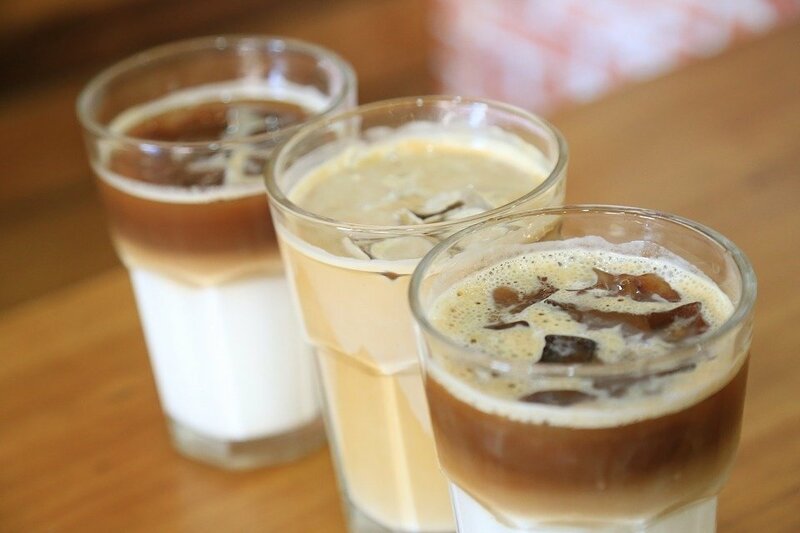 If you still think coffee is the best beverage, you should check out these options! 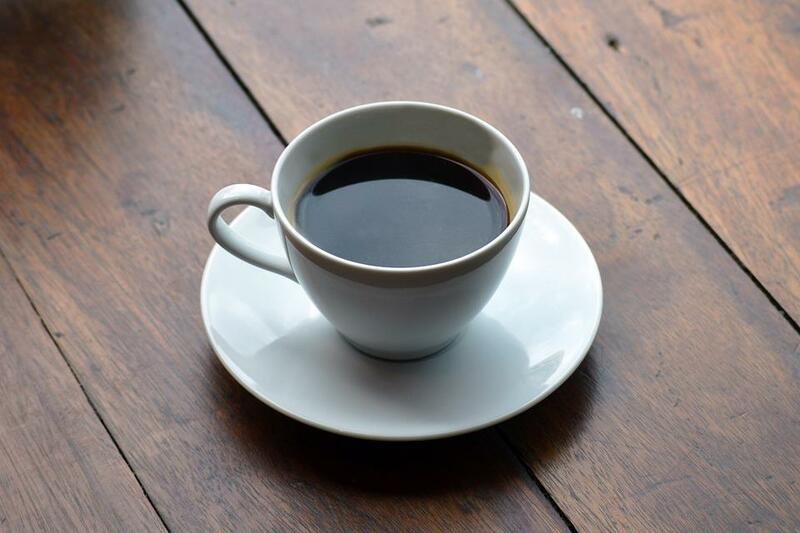 Coffee can sometimes become repetitive if you drink it every morning. It may be great, but it's not the only beverage out there. 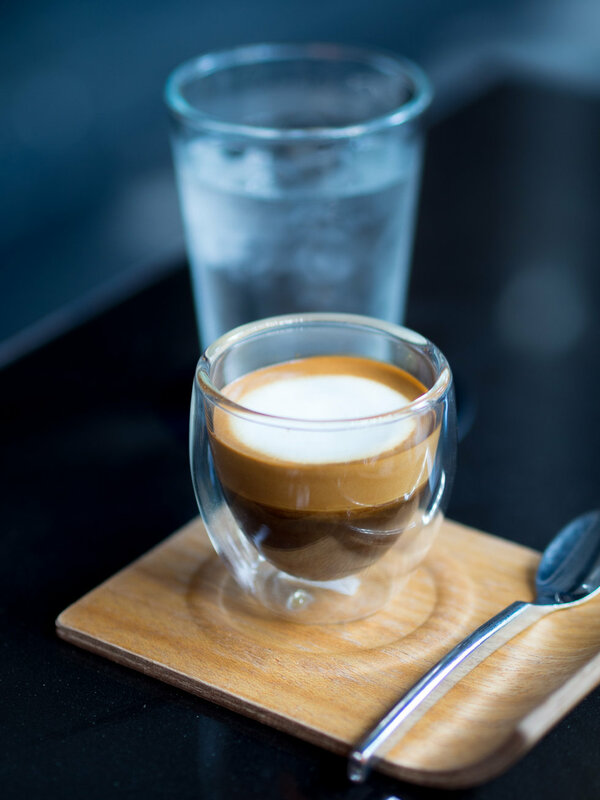 There are so many other amazing beverages to try that you normally may not notice because you're drinking coffee. 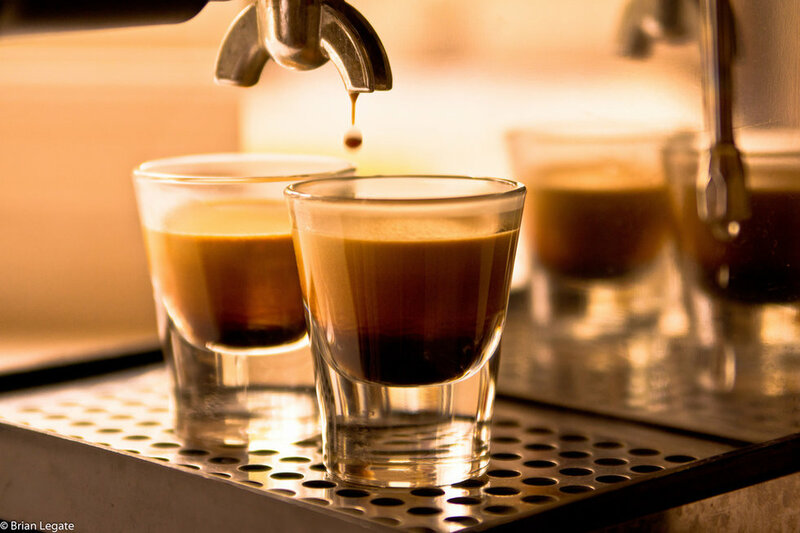 So before you make another trip to Starbucks to get coffee, consider trying something new.